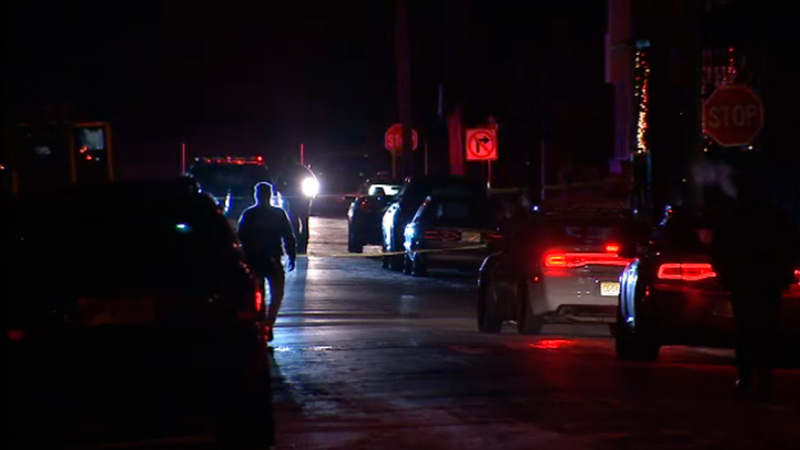 CAMDEN, N.J. (WPVI) -- A man has died after he was found shot inside a car in Camden, New Jersey on New Year's Eve. Officers responded to the 600 block of Woodland Street shortly before 10 p.m. Sunday, the Camden County prosecutor's office said. When police arrived they found 28-year-old Joshua Hernandez suffering from multiple gunshot wounds. He was rushed to the hospital but was pronounced dead a short time later. There was no word on a motive for a shooting. No arrests have been made. Anyone with information is asked to contact Camden County Prosecutor's Office Detective Christopher Sarson at (856) 225-8640 or Camden County Police Detective Eric Gonzalez at (856) 757-7420.